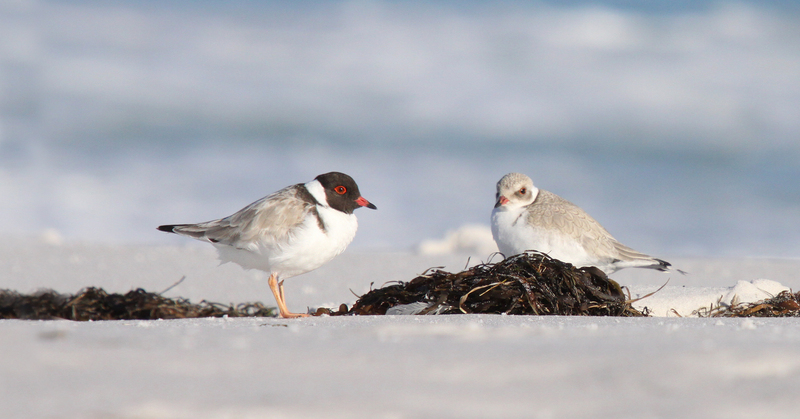 We produce two publications; our official journal, The Stilt and our Newsletter, The Tattler. 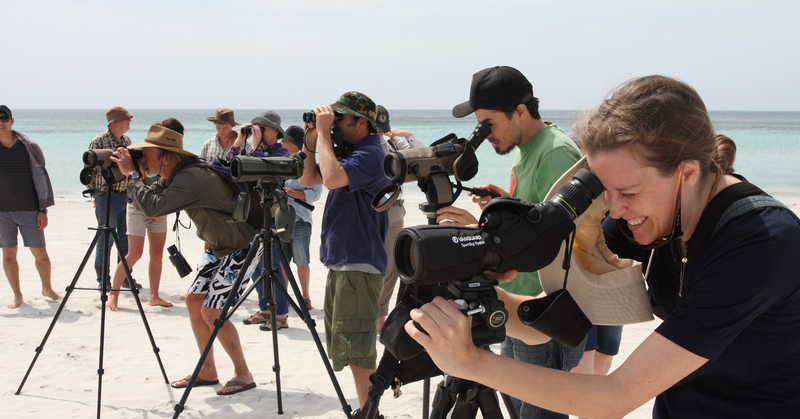 The AWSG has affiliated groups in every state of Australian and New Zealand. 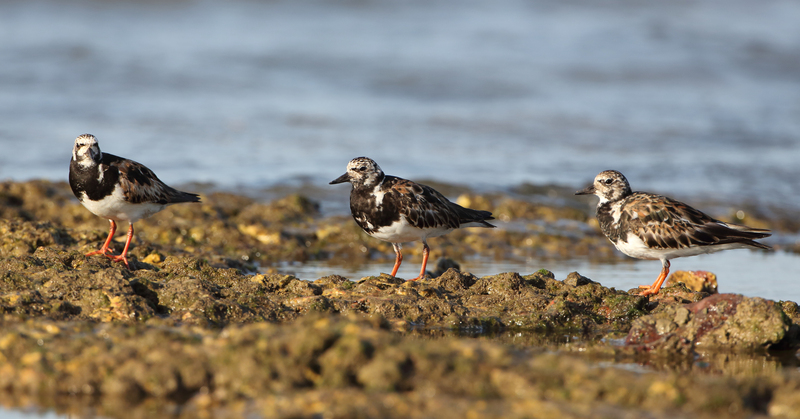 Get the latest news from the AWSG and across the East Asian-Australasian Flyway. 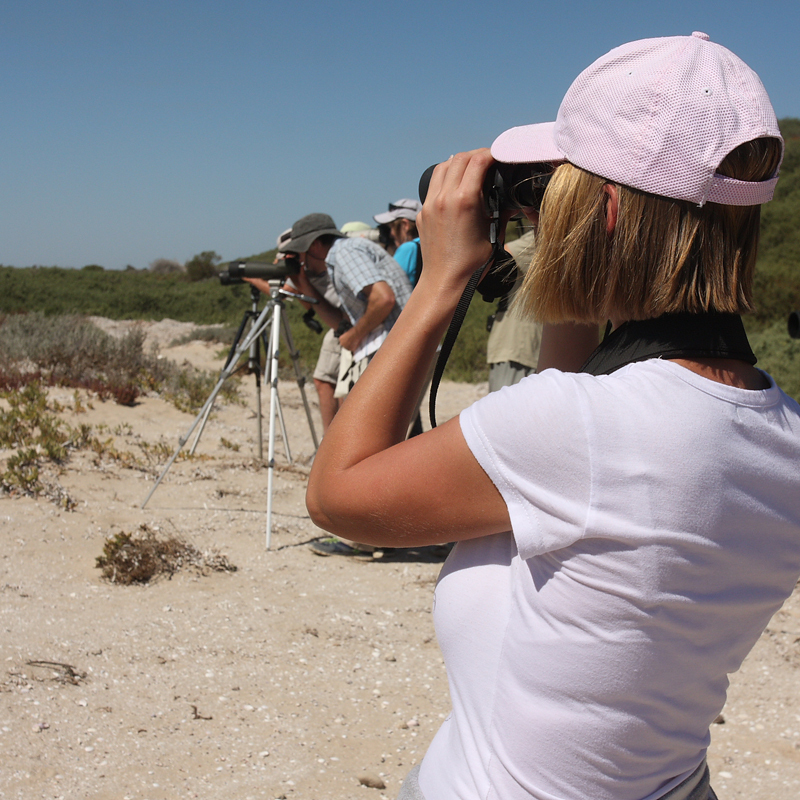 Monitor shorebird populations, feeding ecology and their migration, at local, national and international levels by a program that includes counting, leg banding and colour flagging. 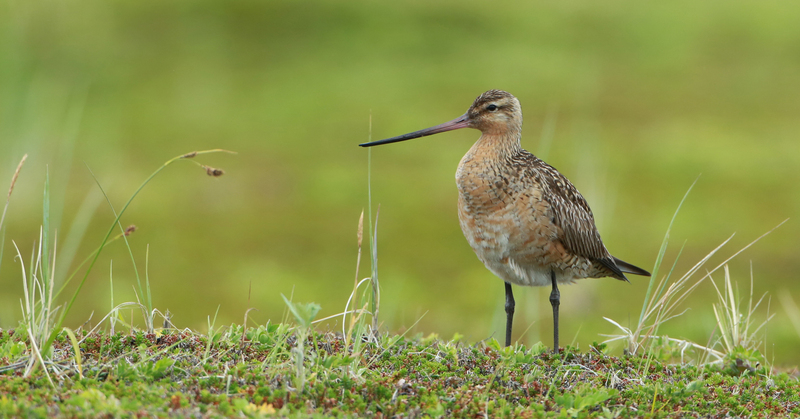 Instigate and encourage other scientific studies of shorebirds such as feeding and breeding studies. 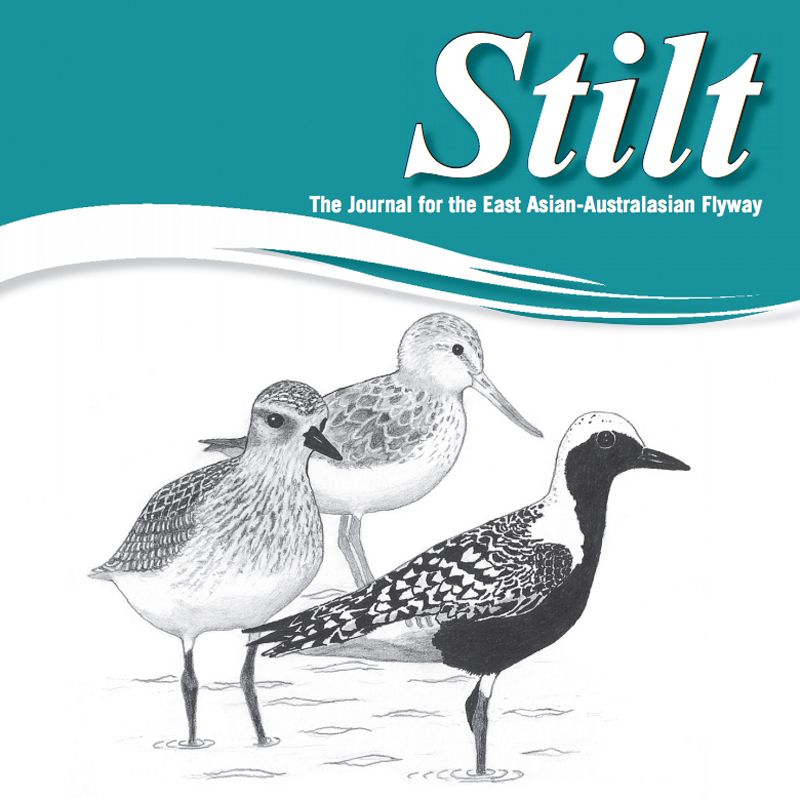 Communicate the results of these studies to a wide audience through the journal Stilt, the newsletter Tattler, other journals, the internet, the media, conferences and lectures. 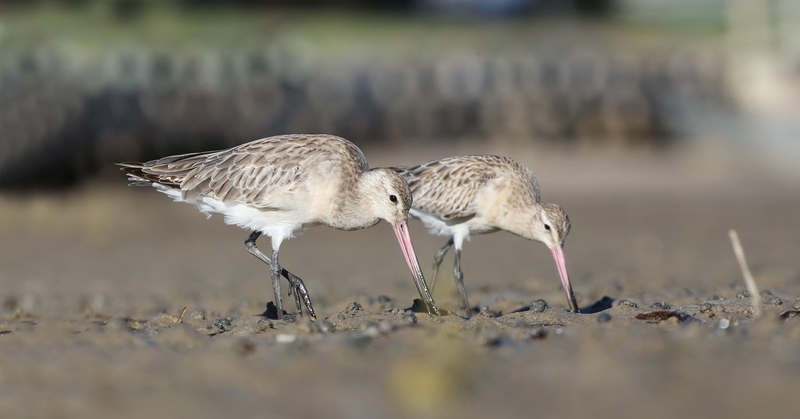 Formulate and promote policies for the conservation of shorebirds and their habitat, and to make available information to local and national governmental conservation bodies and organisations to encourage and assist them in pursuing this objective. 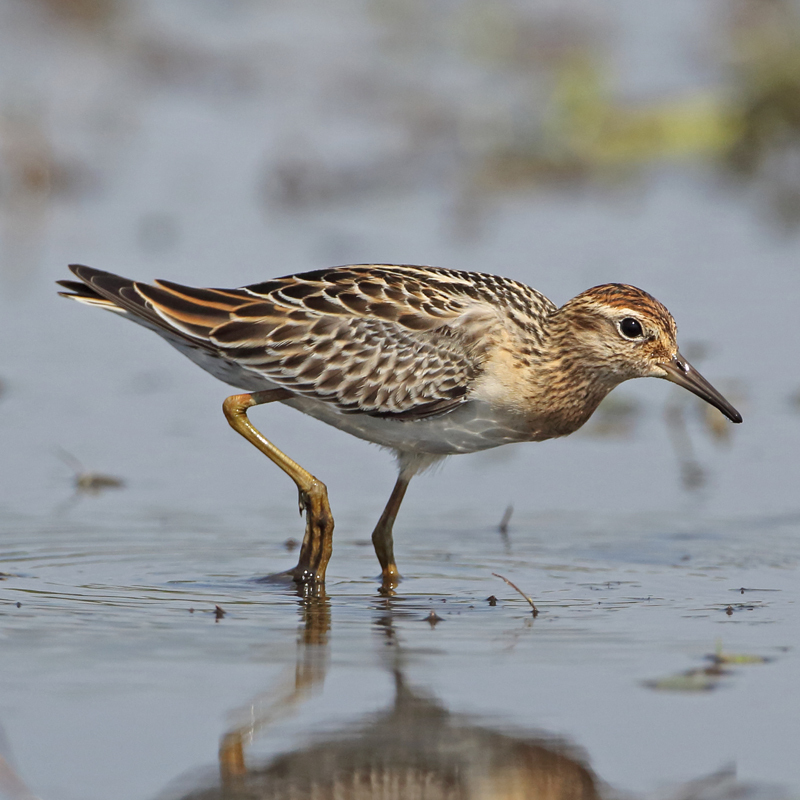 Promote wetland conservation and assist in the nomination of important sites for listing under the Convention on Wetlands of International Importance (Ramsar Convention). Encourage and promote the involvement of a large band of amateurs, as well as professionals, to achieve these objectives. Encourage and assist similar programs throughout the Asia Pacific region.